Movies by actor: Mary Antony :: RabbitTV GO! 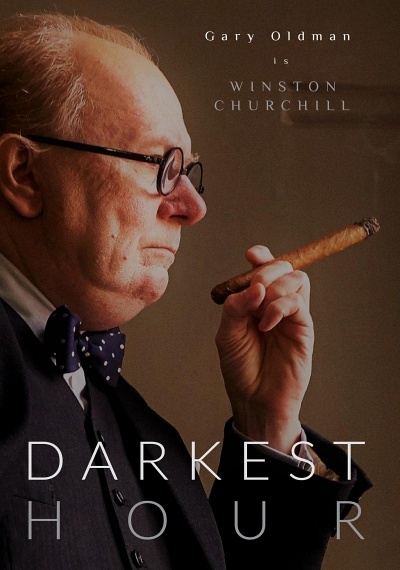 "Movies by actor: Mary Antony"
"Brexit"--the historic referendum in the summer of 2016 that resulted in a political earthquake in Great Britain--is the focus of this punchy and provocative drama that takes viewers behind the scenes of the "Vote Leave" campaign. 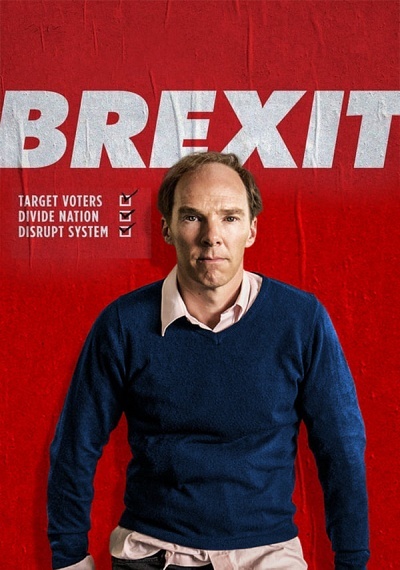 Set over the course of eight tumultuous weeks in 2016, the film stars Benedict Cumberbatch as Vote Leave's lead strategist and campaign director.